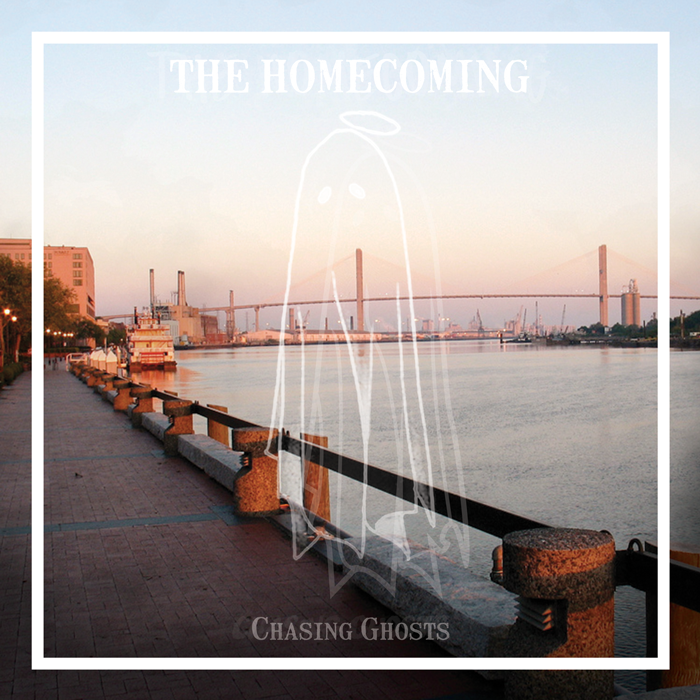 The Homecoming announces their debut EP, Chasing Ghosts, set for release on August 31, 2018. Along with the announcement comes the release of lead single "The Waiting Game" which ties together the quartets melodic pop lyricism with an aesthetic that pays homage to 1960's horror and early slasher films. The Homecoming formed in early 2016, playing a battery of shows across Chicago and has gained attention from their hard work ethic and tenaciously quirky attitude on stage. Comprised of vocalist and guitarist Evan DeVille, bassist Alex Smolinski, drummer Will Haygood, and guitarist Kyle Luna, The Homecoming have taken the reins of the pop-punk and alternative rock genre and yanking it around haphazardly, visiting elements from any genre they can get their hands on. Artists like Blink 182, who have long moved on to arena shows, had left a hole in the music scene for the weird kids that The Homecoming is willing to fill. Chasing Ghosts will be available August 31, 2018, through Apple Music, Spotify, and any digital platform you listen to music.